We will be looking at some of these songs tonight! This week’s session was surely fun and full of energy. No matter how tired/lethargic/grey I may feel on a Monday… by the time 7pm comes around I know my day is going to improve. That’s the power of music… and the power of participating in music with other people who feel the same! we’ll do the solo next week!! then we started to look at this new song…. In the second session, we prepared for our up and coming gig and concentrated on these two songs which we hope to perform on the 31st. I think they’re pretty much there!! well I think that’s all for now! Hope to see you next week… if not then hopefully on the 31st!! HELP US SPREAD THE WORD and get a really great crowd down for this one! 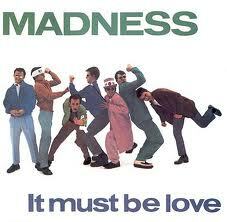 13th January 2014 – It’s all about LOVE! 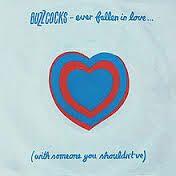 There were lots of songs about LOVE last night…It wasn’t intentional! it just happened that way! But I hope you are enjoying them as much as I am – the energy in the room last night was incredible. Lots of people trying out TAB playing for the first time too, which sounded fantastic. THIS SOUNDED AWESOME TONIGHT!! All that practise is paying off! and new contender for the set list…. have a listen to the demo – we didn’t get round to any tab last night so we will look at this next week. don’t forget our next gig is coming up and we are raising money for an excellent cause so please come and show your support… and spread the word! 6th January 2014 – Happy New Year! It was wonderful to have a sing and play together yesterday evening and, as always, lovely to welcome some new faces to the team! I had a little break over Christmas, which allowed me to listen to a lot of music. 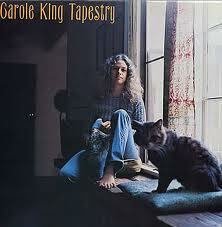 One of my rediscoveries was Carole King’s Tapestry. Definitely on my top 10 albums of all time. I love her voice, the harmonies, the lyrics, the production… they’re simply incredible songs. She’s awesome. And there is a cat on the front cover. which is somewhere between Carole King’s version and The Shirelle’s version! those of you who are new to playing the ukulele can miss out the sections highlighted in yellow but keep practising the changes… they will come with time! which is sounding better and better each time. We looked at a few techniques to get those changes nice and fast, especially between B and E. We will go through this again next week. So keep up the good work you guys and keep practising!! 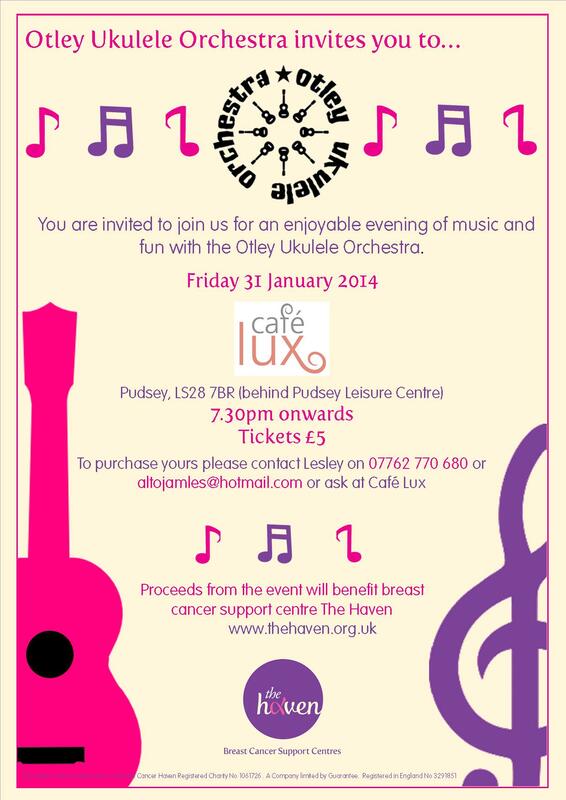 What will 2014 bring the Otley Ukulele Orchestra?! don’t think i’m asking too much eh?! well – we have had a little break and I have been busy working on songs to kick start our year in style. as always – I love your suggestions and so be patient… if you have asked for a song there is a good chance i have forgotten – you can always email me so you know i have it written down somewhere! Our first session on a Monday 7pm-8pm is a fun sing-a-long suitable for players of all abilities. Complete beginners are welcome but may benefit from an hours tuition at some point. The second session 8pm-9pm is for anyone who would like to push their playing on by learning songs we will perform at gigs. Of course, all are welcome and if you do come to the second session there is no pressure to perform at concerts! Think that is all for now…SEE YOU MONDAY IF YOU CAN MAKE IT!